Have you ever tossed a small pebble into a pond and watched as the ripples extend out seemingly forever? 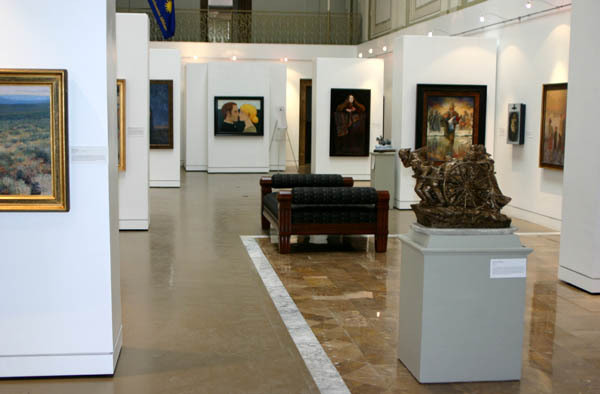 The Utah Museum of Art at 125 South Main Street is a relatively new and small organization but it is making its presence felt and generating big waves in the Utah art scene. Executive Director Kandace Steadman is the driving force behind all of the action. Next month marks MUAH’s ten year anniversary, a period in which they have installed nine exhibitions, the newest of which opened this past week. 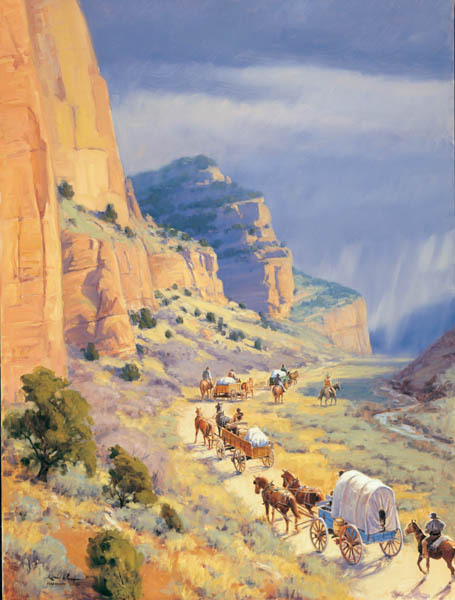 MUAH’s mission “to foster among people an awareness of, and excitement about, Utah art and its history so that they may draw significance and perspective from the past and find purpose for the future” is embodied in their current exhibition. 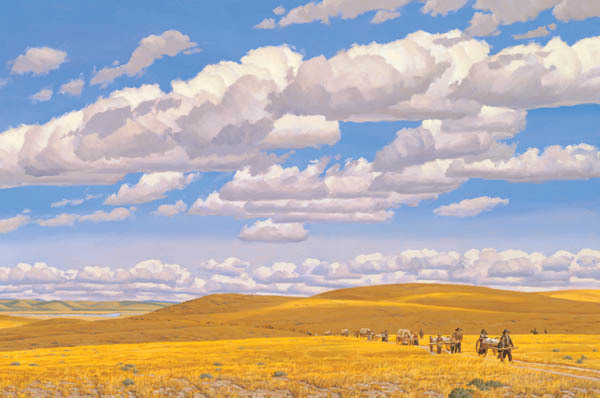 “Wille and Martin Remembered: A Tribute to the Mormon Handcart Pioneers” features thirty-seven works of art by living Utah artists to commemorate the rescue of the two handcart companies trapped in eastern Wyoming in the winter of 1856. 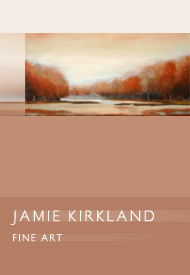 She continues, “I think the Gallery Stroll, collaborative exhibitions, the events in Spring City, Springville Museum of Art, all help fill that role. It can’t be the responsibility of only one venue.” Steadman favors and is excited about recent talk about development of a downtown cultural district. “Bring it on!” she exclaims. Bliss has art history and architecture degrees from Wellesley College and Harvard University. While studying architecture at Harvard, Bliss commuted to MIT for courses from painter and photographer Gyorgy Kepes. She continued studies in printing and painting at the University of Minnesota and Minneapolis School of Art, during which time she studied with Josef Albers. At the University of Utah, she took computer studies and courses in archaeology, languages and sumie. Her study with Gyorgy Kepes was a key influence on her intellect and work and she dedicates her new book, “Art for a House of Mathematics,” to him. Her research into architecture inspired a sense of three-dimensionality that helped prepare her for collaborations with architects and commissions for public art. A polished dexterity with technology and mathematics, a keen sense of design and bold use of color, and an endless curiosity about the intersection of science and art provide Bliss with a powerful aesthetic worldview. Soon after her arrival in Utah, Evans & Sutherland, a visual simulation computer company, worked with Bliss as an invited artist during the early stages of computer-generated image making. 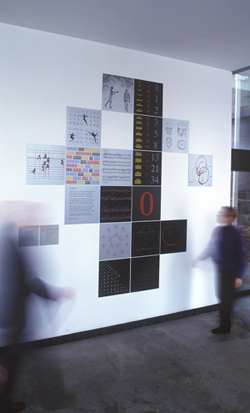 Her access to simulation technologies, training in computer code development, and knowledge of other technological and formalistic applications in the arts set a trajectory that continues today. Bliss has been in the forefront of using computers as an art-making tool, although she also does innovative work that does not require high-tech solutions. For Bliss, application is as important as analysis. She is one of the few artists in the western region of the country who use computer technology almost exclusively in their work. For example, her “Windows,” (1990) an 8’ by 30’ foot alkyd-on-enameled-steel collage installed in the state’s computer building is perhaps the first computer-based, publicly-funded mural in the United States. 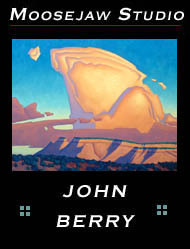 Other murals include: “The Discoverers,” (1996) an 8’ by 20’ foot computer-based work installed in the city’s airport and recently temporarily de-installed and conserved for her comprehensive retrospective at the Utah Museum of Fine Art in 2004 and “Extended Vision,” (2001) a multifaceted site-specific work that explores the influence of mathematics, cultures, and the arts and marks the University of Utah’s mathematics building with purposefulness. It is this work that inspired the recent publication of “Intersections: The Art of Anna Campbell Bliss” by Katherine Metcalf Nelson as well as “Art for a House of Mathematics,” which is the artist’s own guided tour through the creation of the work. It is seldom that one comes into contact with a multidisciplinary artist as powerful in intellect and convincing in practice as Anna Campbell Bliss. She has claimed a position of honor as a pioneer in Utah’s  and by extension, the nation’s  computer arts frontier. 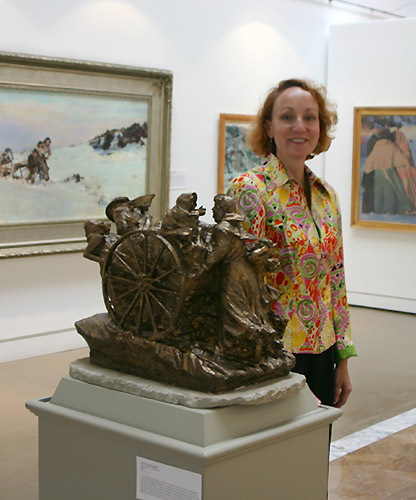 Her tireless community service, encouragement of other artists, especially emerging talent, the esteem and recognition from her peers, and the strength of her work, place her firmly in the front pages of Utah’s art history. A new medical procedure administered at the Moran Eye Center, as well as the removal of cataracts, has helped to restore the artist’s sight, which is now 20-25. She was also the recipient this year of a grant from the prestigious Pollock-Krasner Foundation which will help with her medical needs, the restoration of her studio and the continued production of her art. 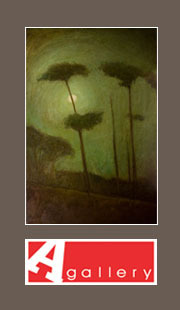 Examples of her work can be seen this month at Ken Sanders Rare Books. 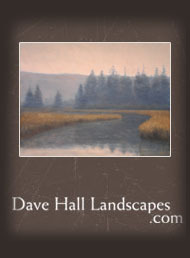 Join the artist at an open house, October 20th from 6 to 9 pm.